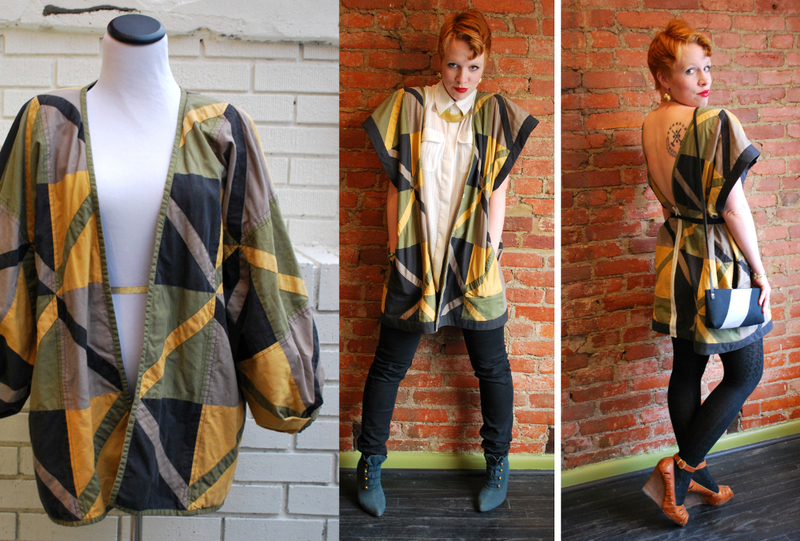 The Gingers are having a Sale! 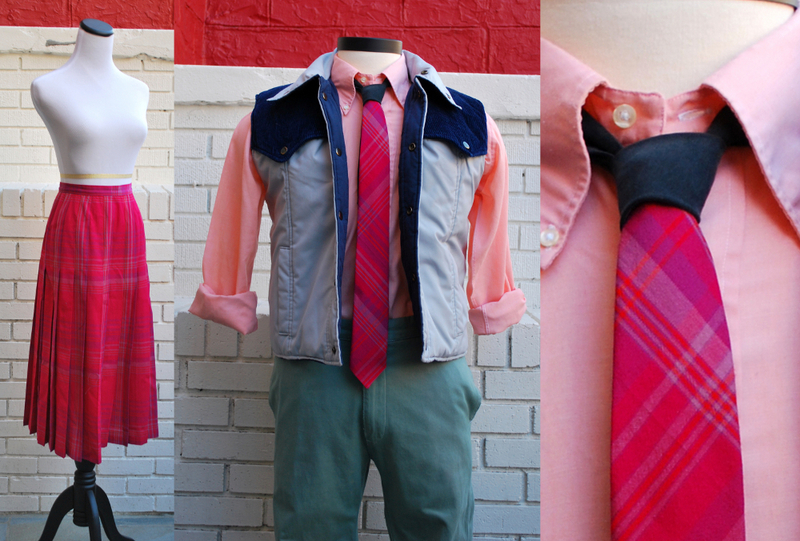 Know a dapper dude? 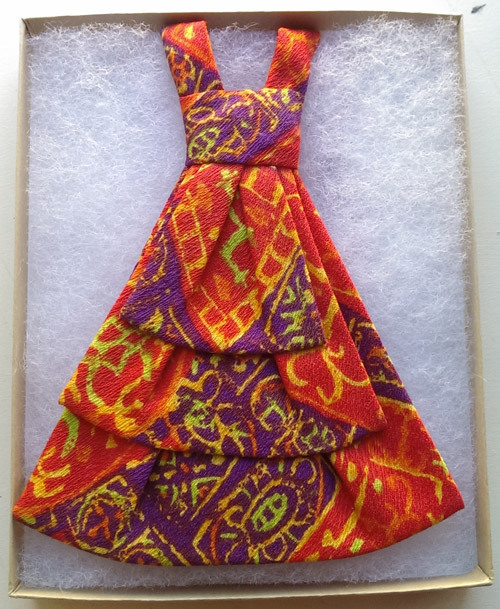 Have a stylish lady in your life? 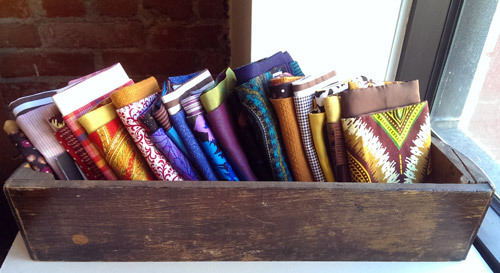 Come and check out our Sale here at Ginger Root Design! 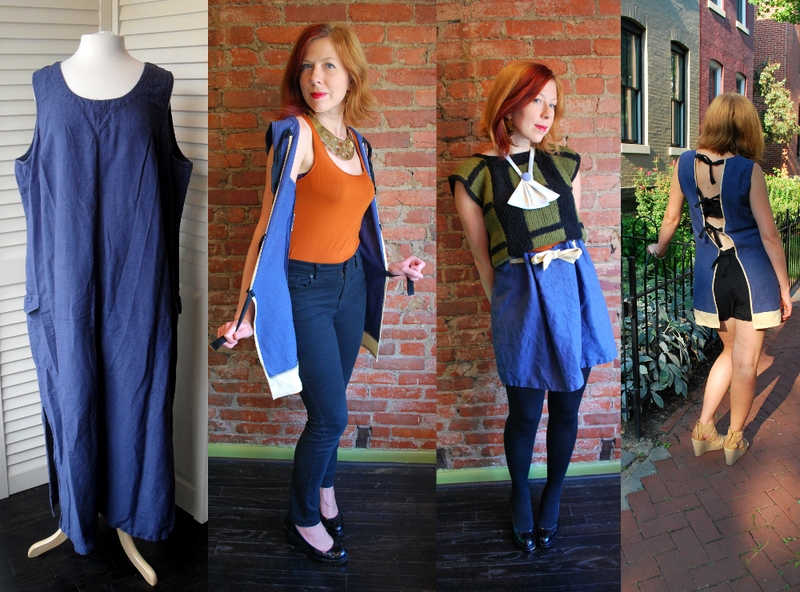 Now through Saturday, February 14th we are having a sale! 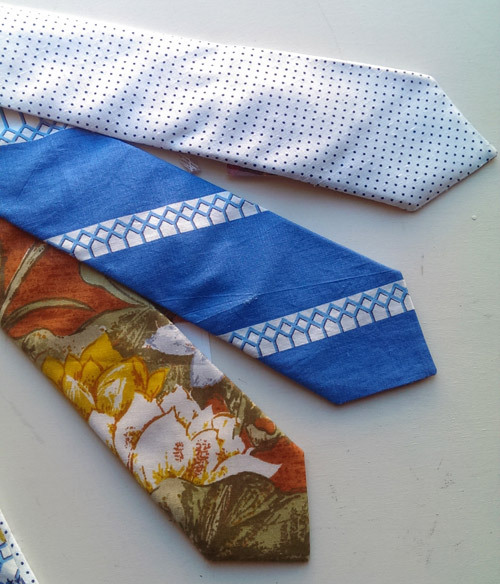 30% off all ties, ascots, lady ties, and pocket squares. 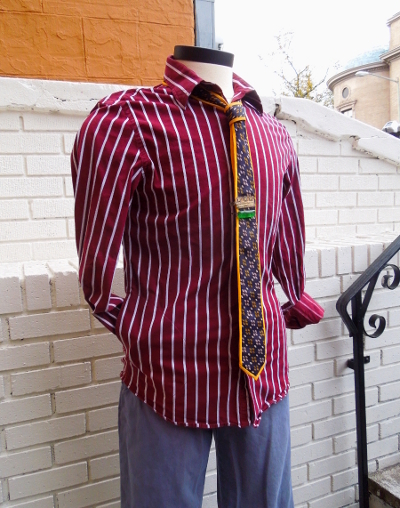 Come pick up something one of a kind for the special someone in your life! 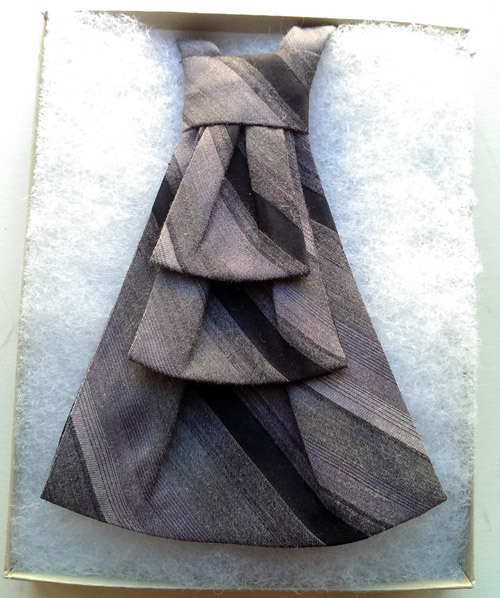 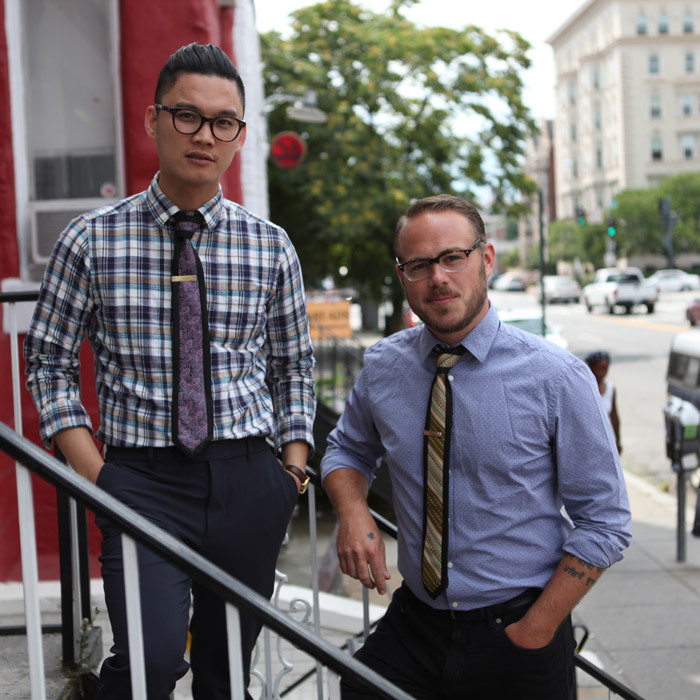 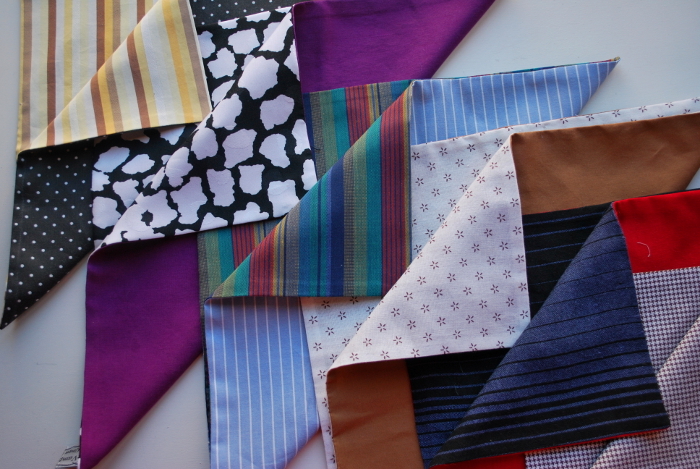 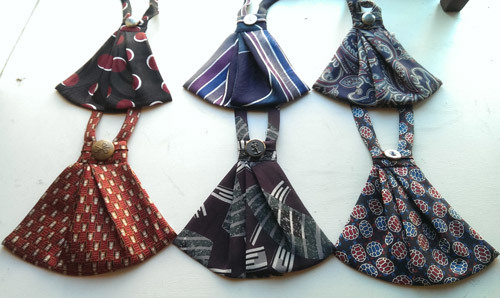 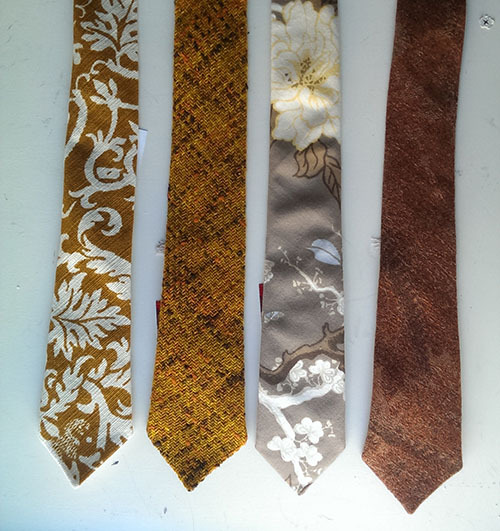 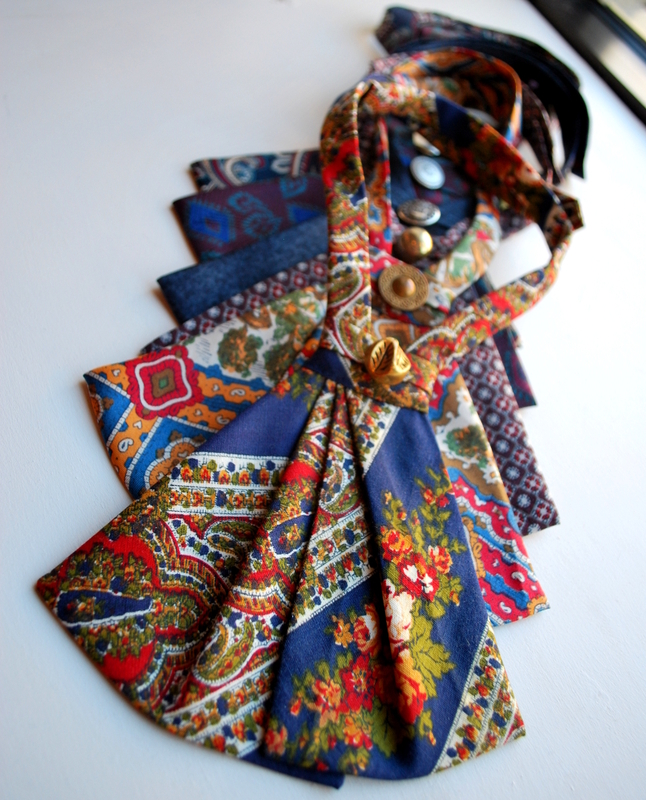 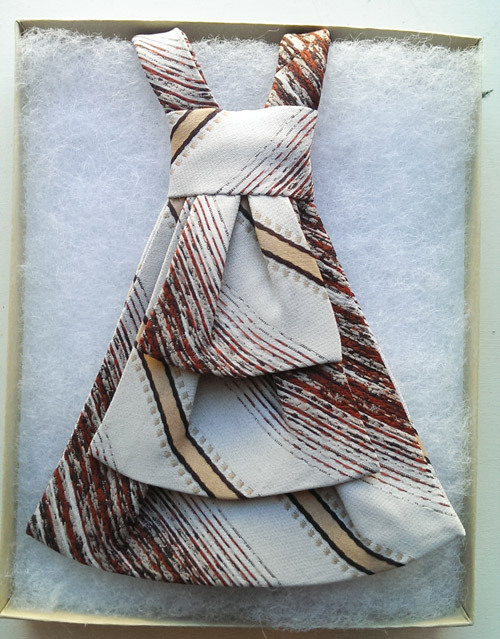 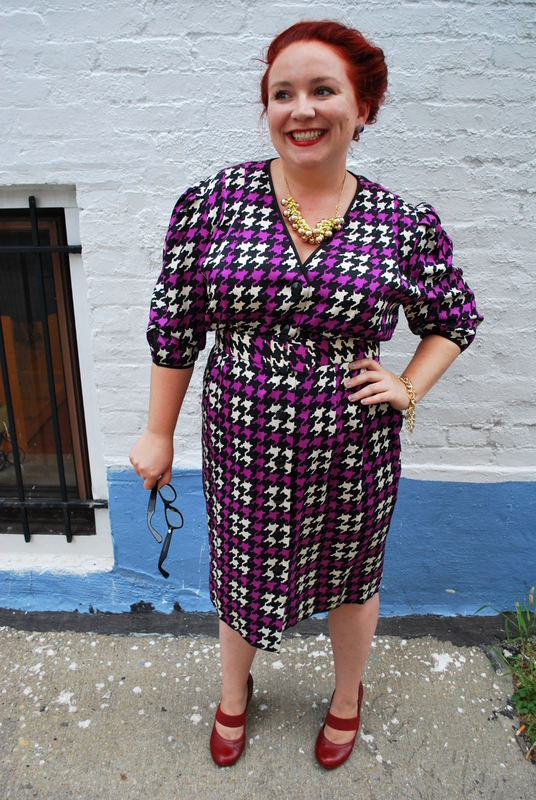 Cut from vintage fabric – one of a kind ties!